O’Shea Newell are the ones to watch in 2016! 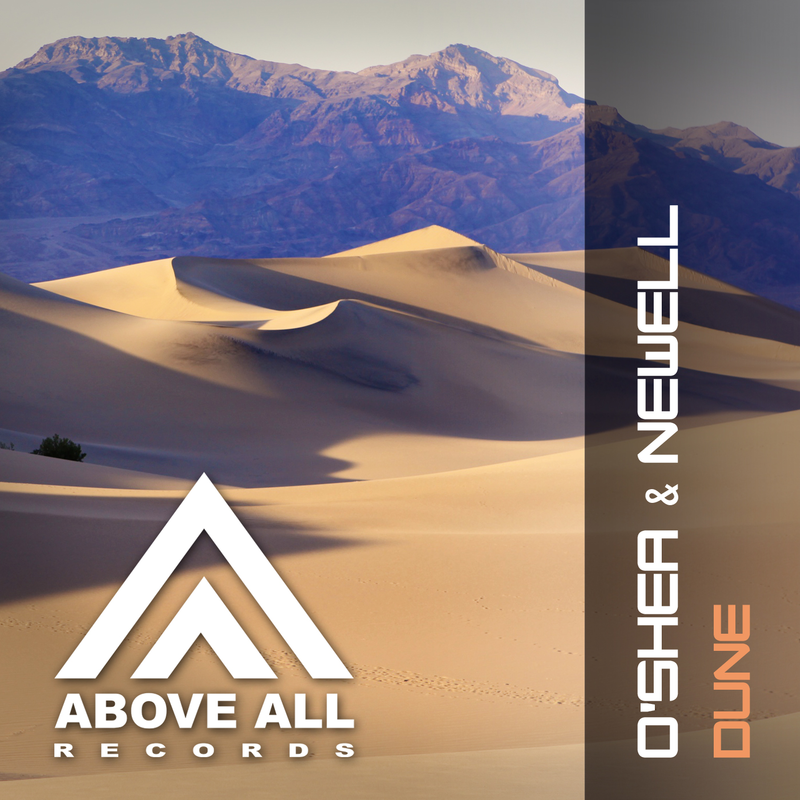 Continuing releasing very fine uplifting Trance. Their energy and melody creates the Trance atmosphere we all love. Ian O’Shea and Duncan Newell combined their forces and delivered again!